That’s no moon. On this episode of the DATEScast, Tim invites Derek on a flavorless journey through time and space. 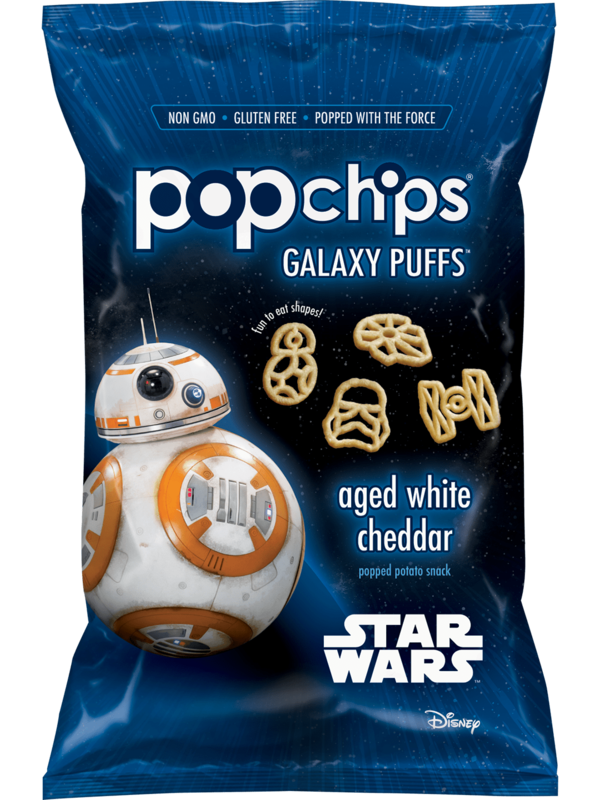 Pursued by the Empire’s sinister agents,our heroes race home aboard their starship, custodian of the stolen plans that can save their people and restore snacking freedom to the galaxy with this week’s snack, Popchips Star Wars Galaxy Puffs. They may not look like much, but do they have it where it counts? Will Tim find Derek’s lack of faith disturbing? And what role do GMOs play in our future? You don’t need to see any identification…these are the droids you’re looking for. And never forget that Han shot first.